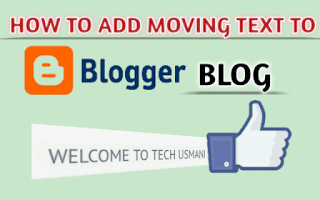 Add Moving Text to Blogger Blog: Today, I am going to tell you how to add moving text or text animation to blogger blog. I saw people search about text maker and moving text generator so I suggest you (if you also search.like that) to don’t search like this because generators give you a copyright material or not proper material which you want. Now you will think what should I do?. It' not a issue you can add text animation CSS to blog yourself. Let's Get Started. 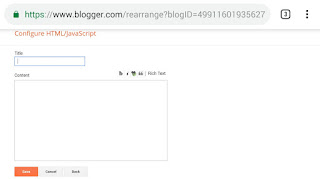 Moving text is not necessary for your blog. 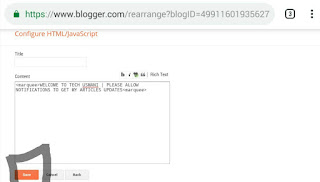 It's not a part of SEO or even not effects on adsence approval. 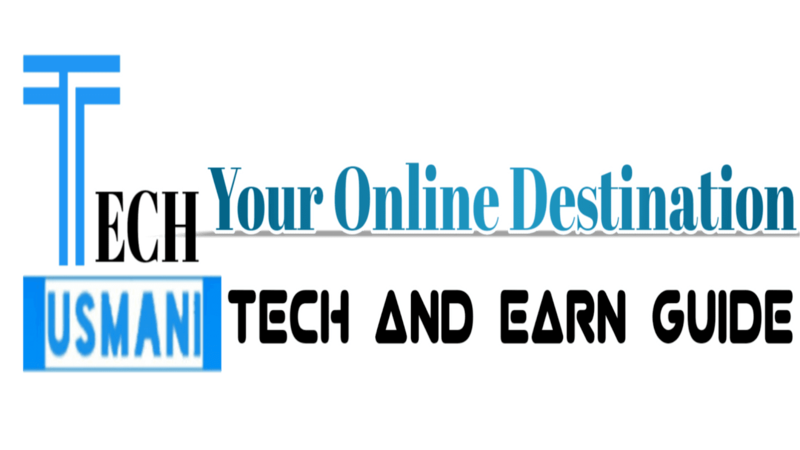 But it gives your blog a style that visitors love. 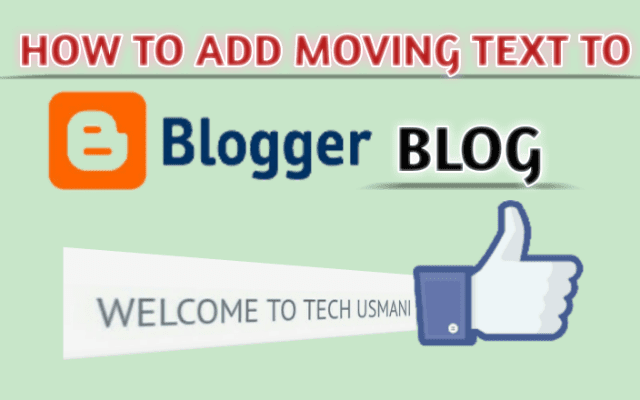 Follow the steps below for adding moving text to blog. 1. 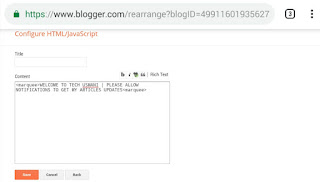 Login to your blogger account and click on Layout. NOTE: Replace “Your Text” with words you want to add. 4. Now Click on Save and you are Done. That's all in this article. 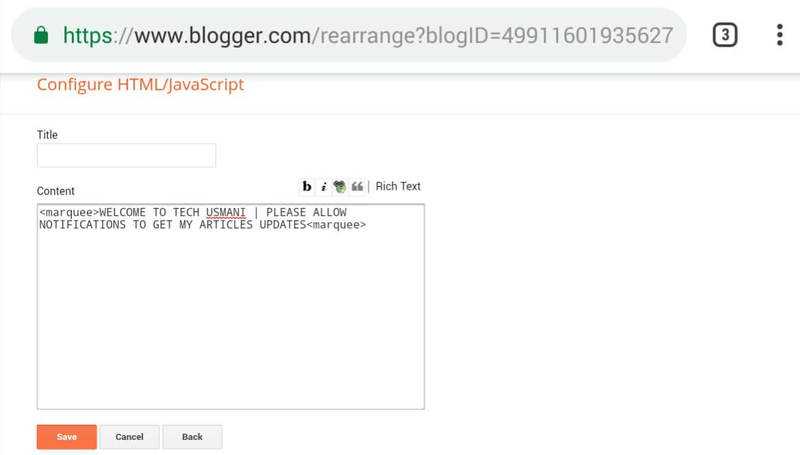 I will catch you in next article, till then Goodbye.